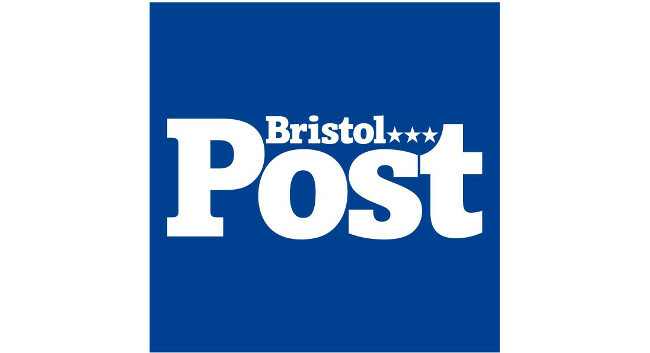 Bristol Post has hired Conor Gogarty as a senior reporter to write primarily for the BristolLive website. Conor joins from his senior reporter role at Gloucestershire Live and has also previously served as a reporter for Essex Chronicle. He can be found tweeting @ConorGogarty.